It's that time of the year again! Book Week! The little ones around your house probably have a heap of ideas for their Book Week Parade costume, but just in case you are looking for a fresh idea, here are a few books that include animals - always a fun fancy dress to add to your child's costume box. 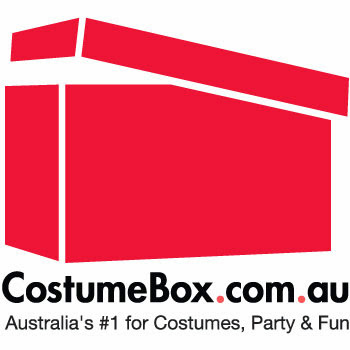 Many of these costumes are made right here in Australia by Kids Safari, and available online at Costume Box which has quick and inexpensive shipping with a tracking service available and a great service guarantee... something you definitely don't get when you shop overseas! 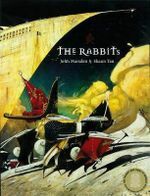 The Rabbits, by John Marsden. "'A rich and haunting allegory for all ages, all cultures. 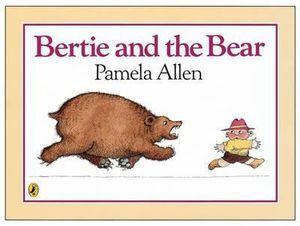 Bertie and the Bear, by Pamela Allen. "A picture book by an award-winning author/illustrator full of lively, zany characters, wild chases and improbably adventures. Children will love to follow the action and join in with the sounds. 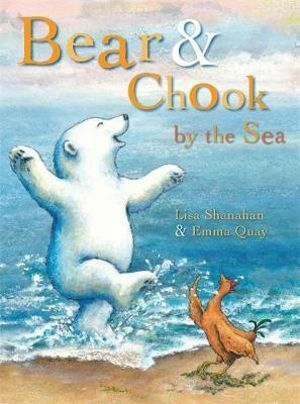 Bear & Chook by the Sea, by Lisa Shanahan. "Winner of the Early Childhood Book of the Year in the 2010 CBCA Awards. In a follow up to the delightful Bear and Chook, the two lovable characters continue their adventures in Bear and Chook by the Sea. Who Sank the Boat, Pamela Allen. 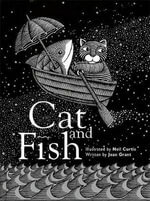 Cat and Fish, by Joan Grant. 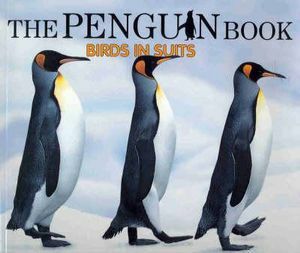 The Penguin Book: Birds in Suits, by Mark Norman.